Bud Johnston, Keepers president since 1996, is a storyteller, a teacher, an artist and an elder. 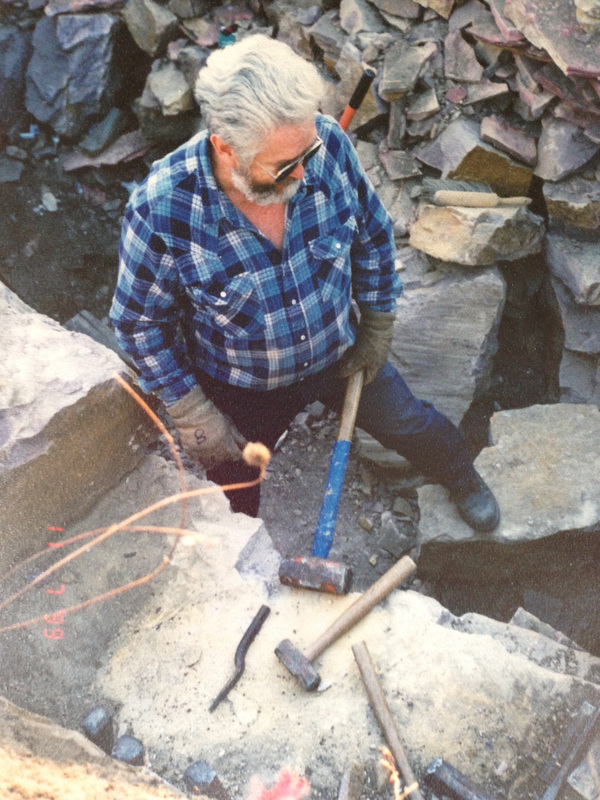 Bud began quarrying and carving pipestone in about 1985 after his work transferred him to Sioux Falls, South Dakota. Employed by United Airlines for 37 years with various operations and planning positions, Bud now hosts pipemaking workshops and travels around the world to educate others in tribal storytelling and American Indian history and culture. Bud is an enrolled member of the Bad River Band of Lake Superior Chippewa Indians. He also served on the board of the Pipestone Indian Shrine Association for many years and is the current chairman of the Pipestone Convention and Visitor Bureau. Bud continues to coordinate the Keepers annual gathering since 1996 with the valuable help of many volunteers, creating publicity as well as organizing artist demonstrations, vendor booths and locating dancers and drums for the annual pow wow.